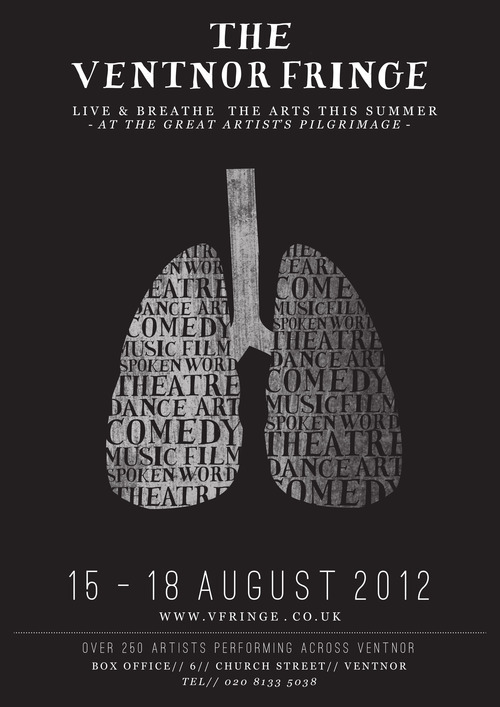 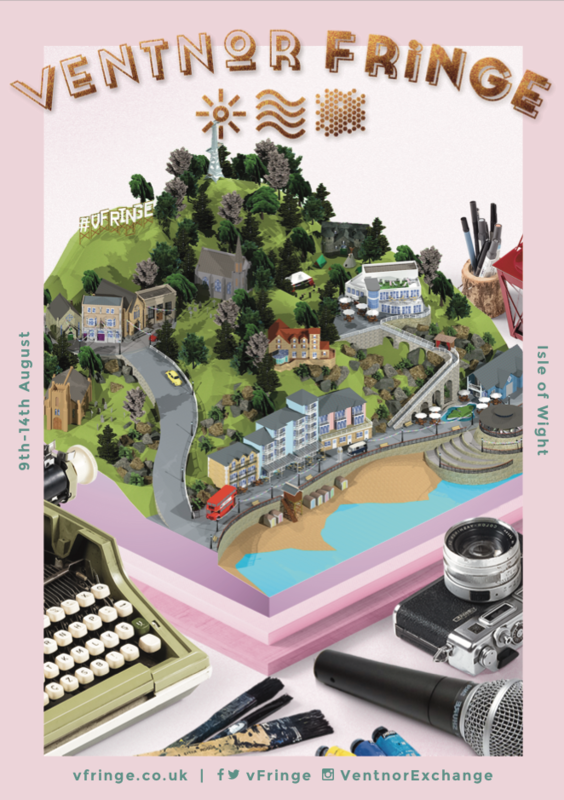 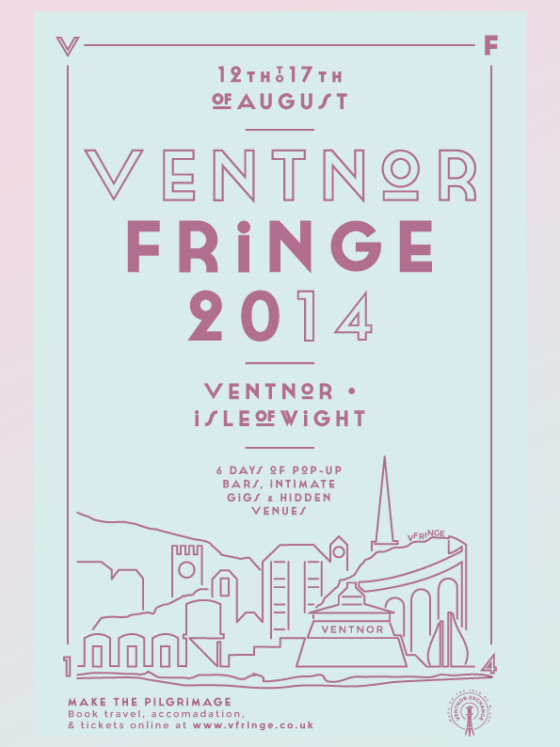 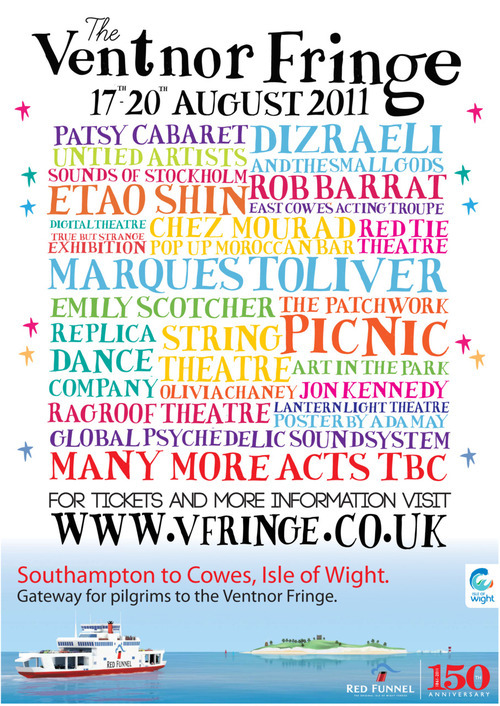 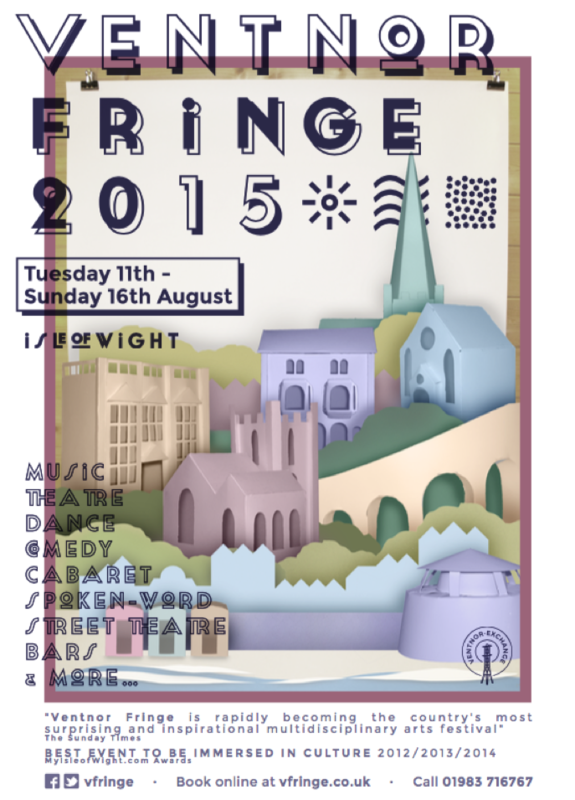 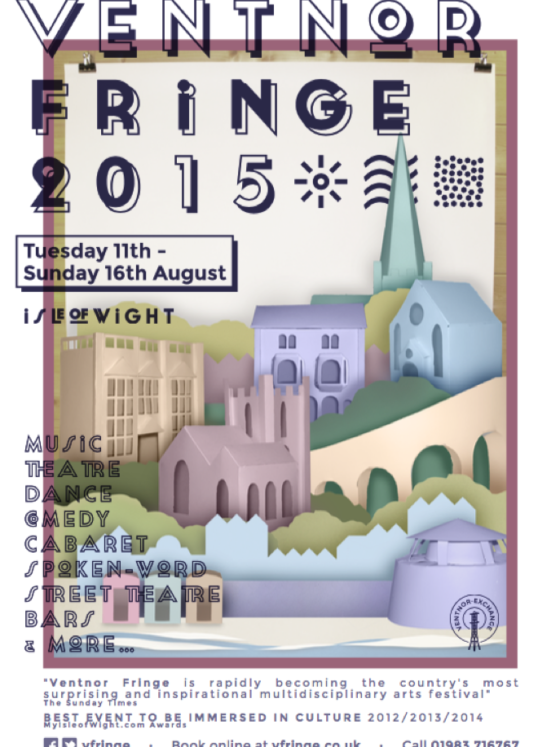 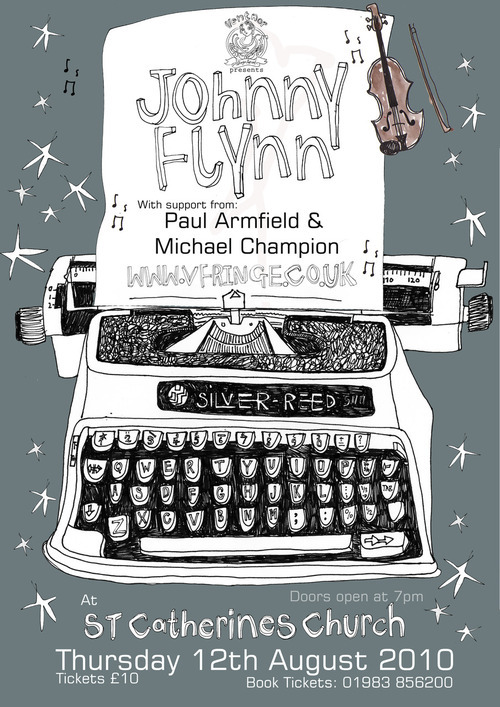 Ventnor Fringe is the Isle of Wight's multi award-winning arts festival. 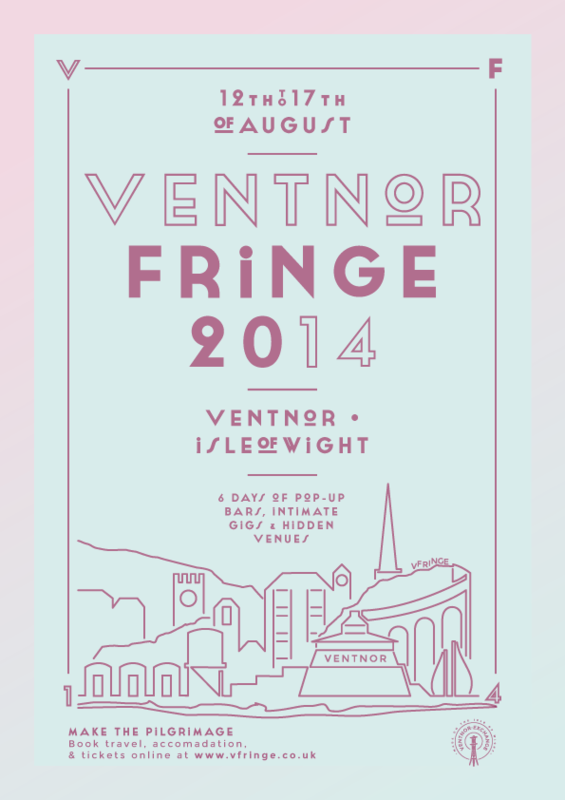 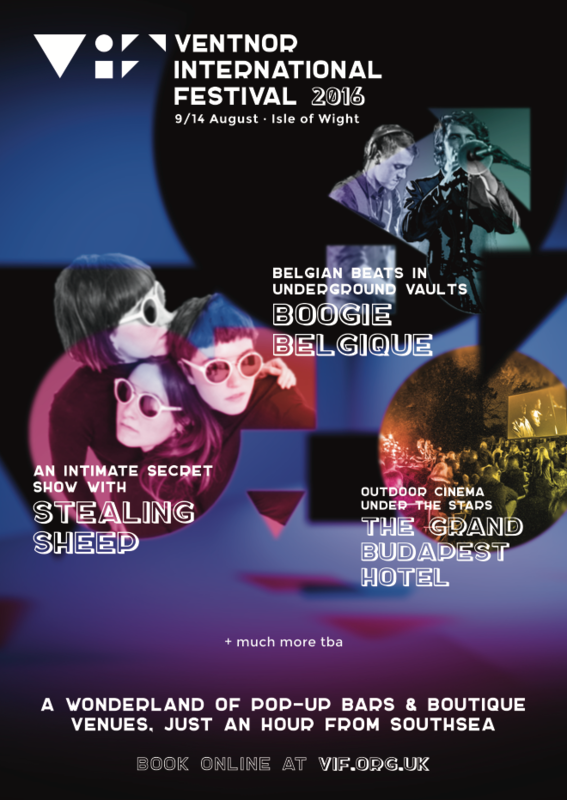 A 6 day wonderland of pop-up bars and boutique venues, featuring more than 300 artists from across the world! Ventnor Fringe is the Isle of Wight’s unique multi award winning arts festival. 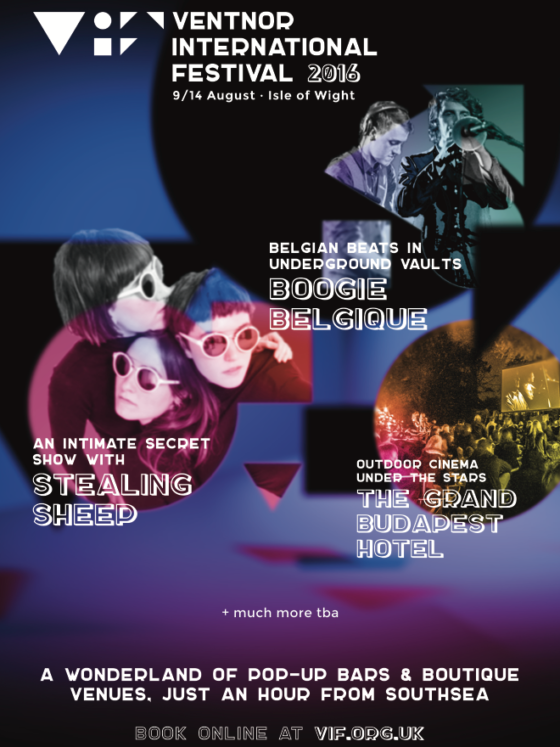 Launched in 2010 as an intimate gathering of just 200 people the festival has grown to become one of the Island’s cultural highlights and now hosts hundreds of performances spanning theatre, comedy, cabaret, music and film screenings. 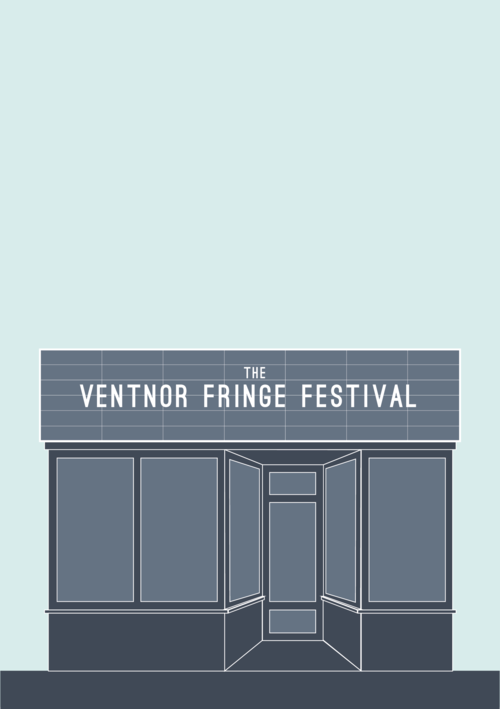 Remaining proudly independent and open to all, the Ventnor Fringe has become a hub for a creative community which welcomes visitors from all around the world. 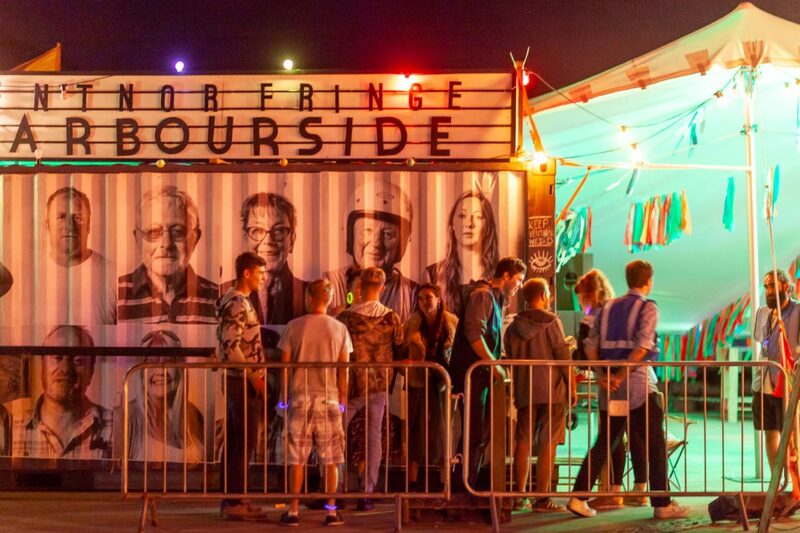 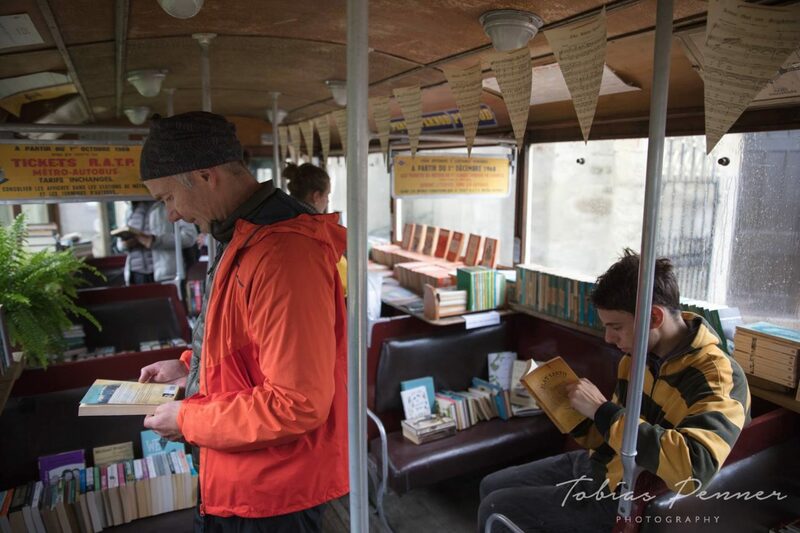 Where else could you catch a puppet show in a launderette, a midnight cellist concert in an 11th century chapel, morning yoga sessions in the park or a late night party on the Harbour! 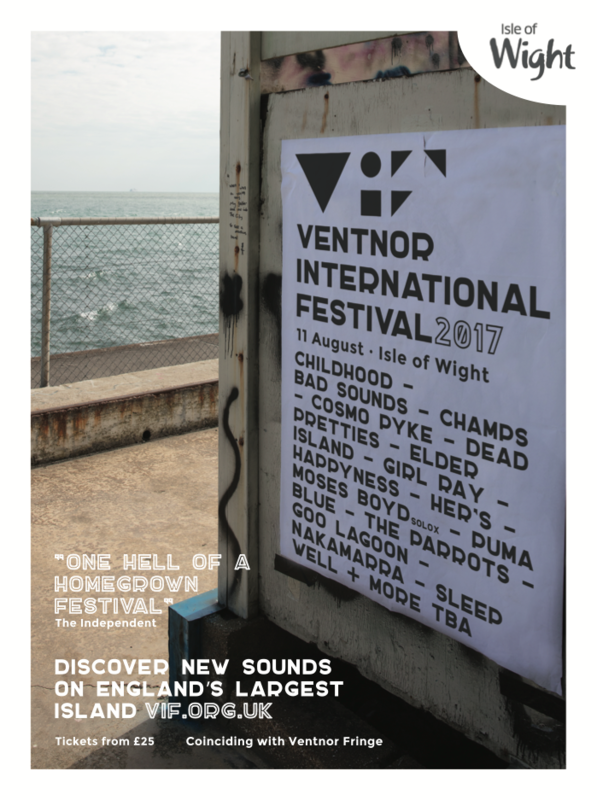 Whatever your age and whatever your budget, don’t miss this extraordinary week in Ventnor.